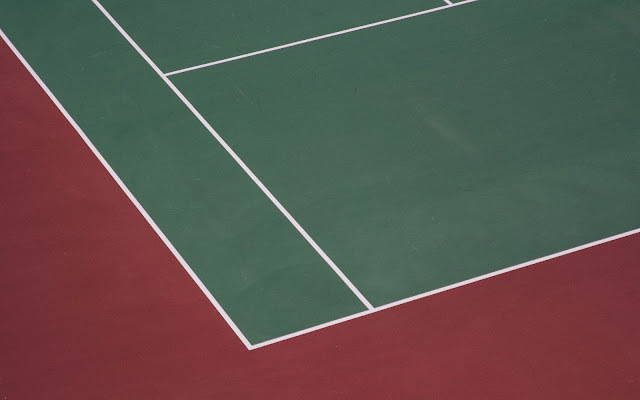 >>> Unlike other sports, at the beginning of the tennis game, when both sides have no score, the score is “love-love”. In tennis, “love” means having a score of zero or nil. >>> Where did the game gets its affectionate score for zero? The Oxford English Dictionary suggests that the term might be rooted in the colloquial phrase “for love,” meaning “without stakes being wagered.” This theory reflects the sport’s long history of etiquette and sportsmanship. >>> Others theorize that love arose from the French word for “egg,” /l’oeuf/. Because a zero on a scoreboard resembles an egg.